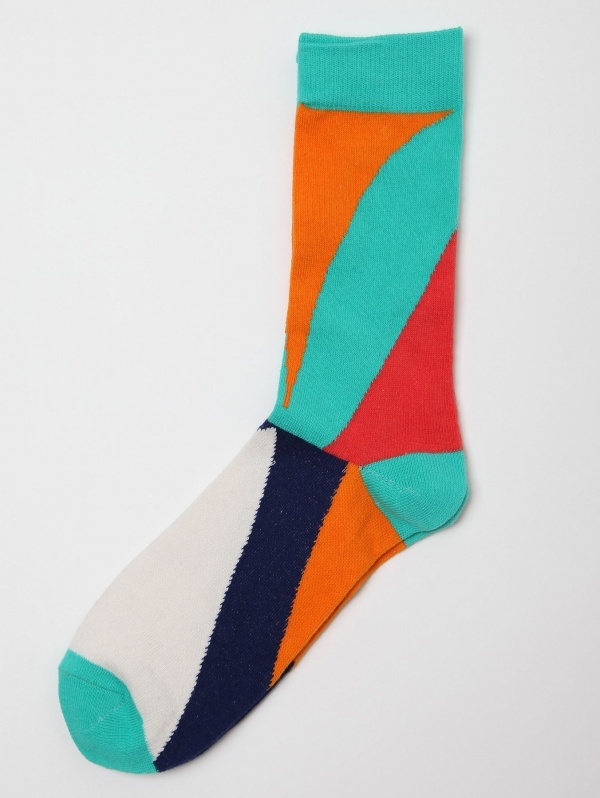 Remember last week when we told you to get some cheeky socks to go with your suit this summer? No? Well we did. It is one of the few areas a man can have some real fun without ruining a good outfit. By letting a bit of cheer show with your socks, like these from Danish company Humor, you’re delivering such a positive message. Yet when the pant leg comes back down, no one is the wiser. Watch for guys toying with exciting socks this summer. That’s our prediction. Available online.